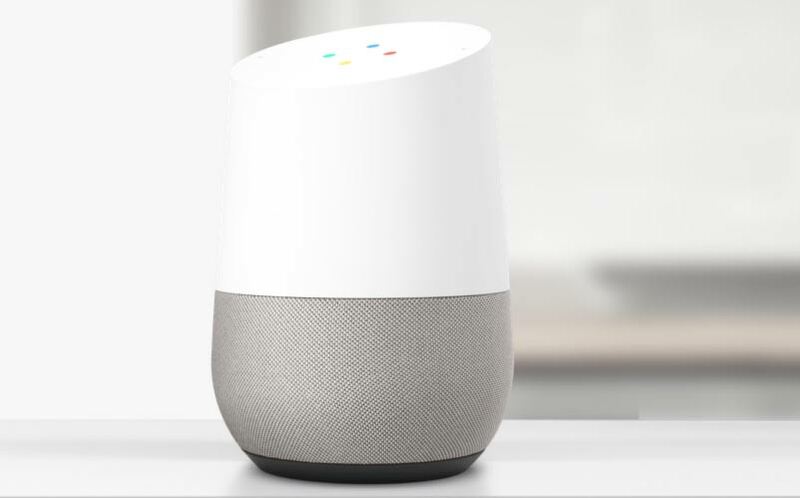 Google Home Announced: Google's $129 Version of Amazon Echo | Nerd Much? Google made a few new announcements this morning at their highly anticipated Google Pixel Event, including a brand new line of smartphones by the name of Google Pixel, their own VR headset by the name of Daydream View, and a new 4K Chromecast Ultra. Google also announced their version of an Amazon Echo, which they’ve named Google Home. Google Home will come in at $129 USD, which is $50 less than the Amazon Echo (although, nearly triple the price of the Amazon Echo Dot). The new device will have three speakers that will have sound quality slightly better than the Echo. However, it comes with just two microphones for listening, which is significantly less than the seven microphones that the Echo holds in its walls. There’s no telling whether or not there is a major difference between voice recognition capabilities between the two devices just yet, but we wouldn’t imagine Google making a competitive device that didn’t actually compete. The device itself has that machine white look, with a bottom grille that comes in multiple colors which you can swap out to match the decor of your home or office. To give the Google Home device a command, you’ll get it to pay attention to you by saying “OK Google”, just like you would on any Android device. By default, the unit has no lights on when it isn’t listening, but after you say the command, the dots will illuminate and animate on the top of the unit. So, what can Google Home do? Basically, at least by the sounds of it, Google Home can do pretty much anything the Amazon Echo can do. It can play music from Google Play Music, Spotify, Pandora, iHeartRadio, and Tunein (you can choose your default, of course). The device will also serve as a Chromecast Audio receiver, meaning you can just cast your sounds directly to it from your smartphone/tablet/Chromecast-connected TV. It’ll also hook up to other Chromecast Audio receivers so that you can play the music in numerous rooms at a time, filling your home with sound (you know, for those epic house parties or when you’re in the mood to clean). 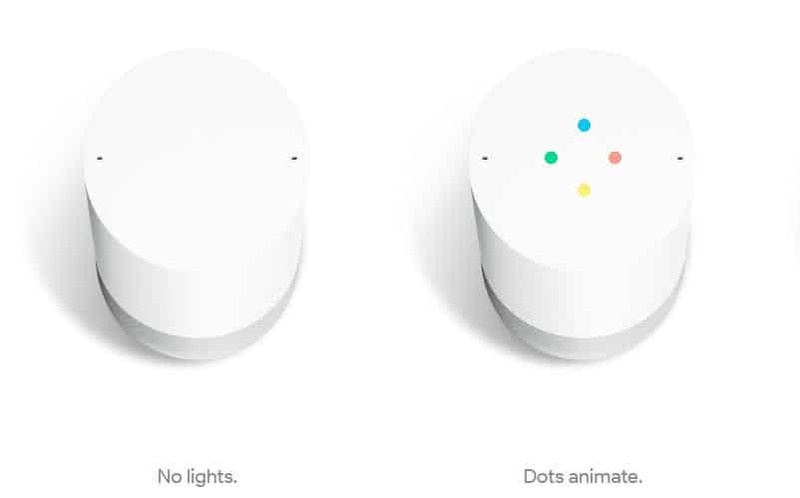 It’ll also work with various third party Android apps such as Uber, and it can control your Philips Hue lights, Nest devices, and other smart home devices. A full list of apps hasn’t been given yet, but we’re fully expecting to be able to order Dominos with it. There was confirmation that you’d be able to dictate and send text messages to your friends/family with it using your voice, and you won’t have to jump through hoops to do so like you would on an Alexa — so that’s a plus. We’re anxious to find out just how deep and useful the Google Home device will be, and hopefully we can get an early review unit in here at Nerdmuch.com to give our full opinions. Otherwise, expect a full review at launch. For now, you can pre-order Google Home at Target or Best Buy.